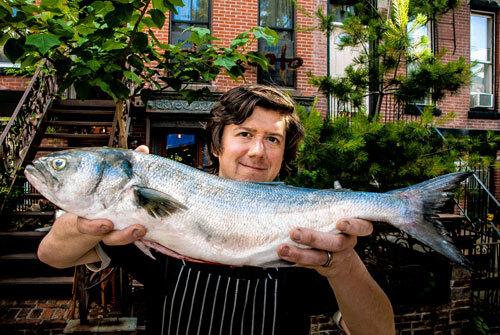 In a setup that closely resembles the borough’s community-supported agriculture groups, participants can buy “shares” of fish and shellfish available for pickup at three locations: Palo Santo restaurant in Park Slope, the Red Hook community-supported agriculture group, and Green Hill Food Co-op in Clinton Hill. Included among the catches of the day will be bass, tuna, skate, or whatever participating fishermen haul in, at prices starting from $99 for six 1.25 lb. pickups. You know? Things are really going retro if communal around here.